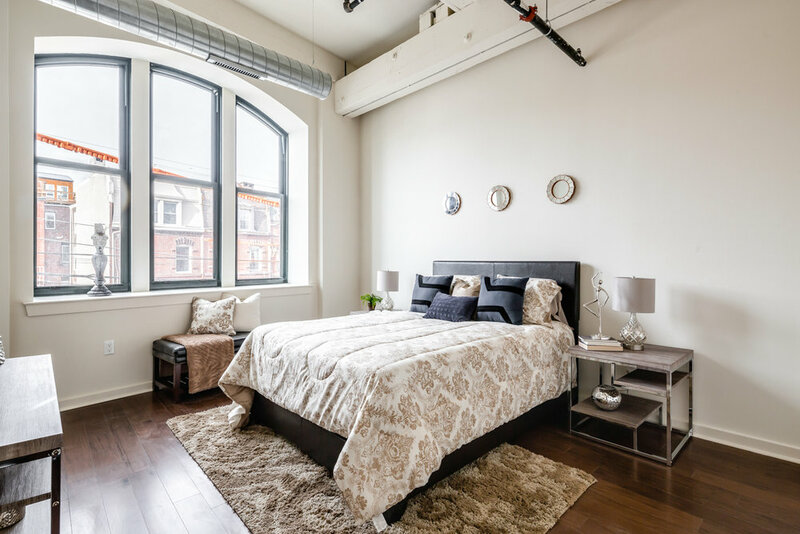 The AF Bornot Dye Works Lofts, at the corner of Fairmount Avenue and 17th Street in Philadelphia’s flourishing Fairmount neighborhood, is over 100 years old, having been originally constructed in 1901 by the architecture firm of Baker & Dallett. 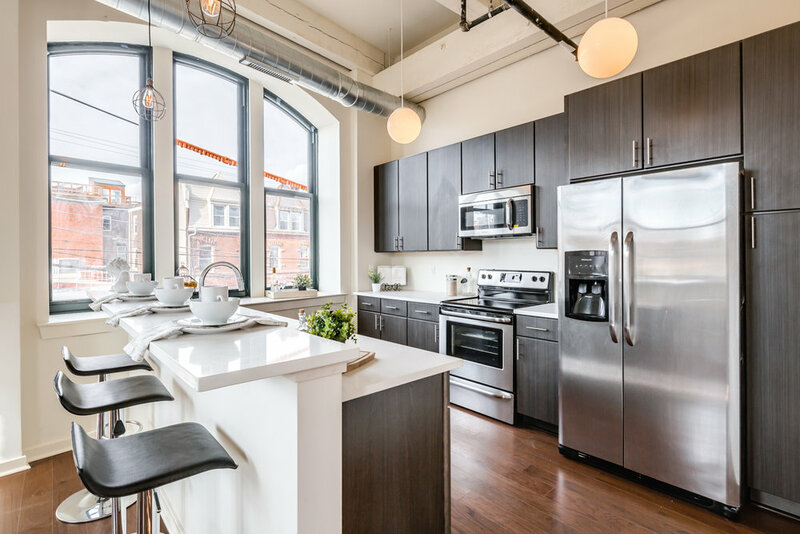 It was designed to serve as the corporate headquarters for the AF Bornot Brothers Dye Works Company, but after sitting vacant for 15 years, MMPartners has transformed this landmark building into distinctive one, two and three bedroom loft apartments. 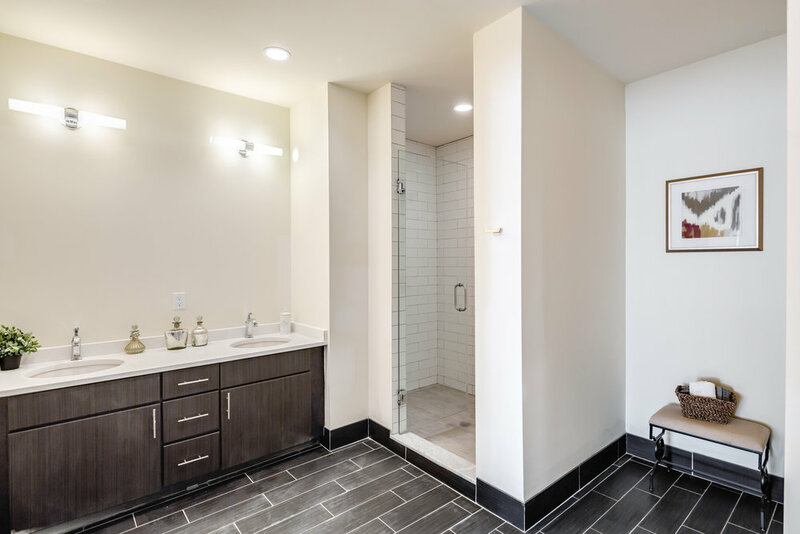 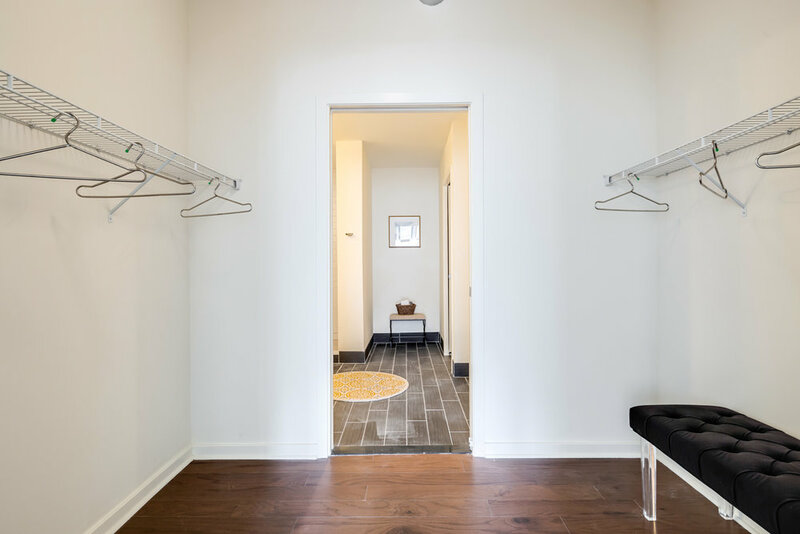 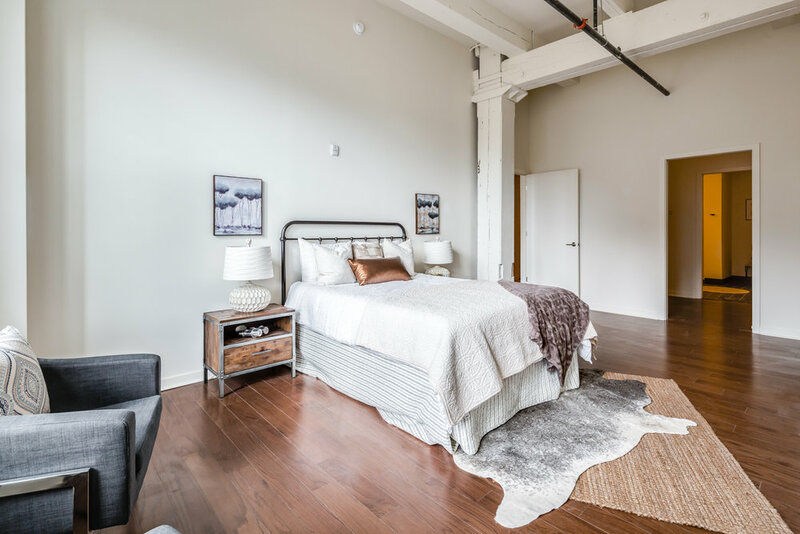 Available units range from 900 square feet to 1650 square feet and reflects the absolute best that Fairmount has to offer. 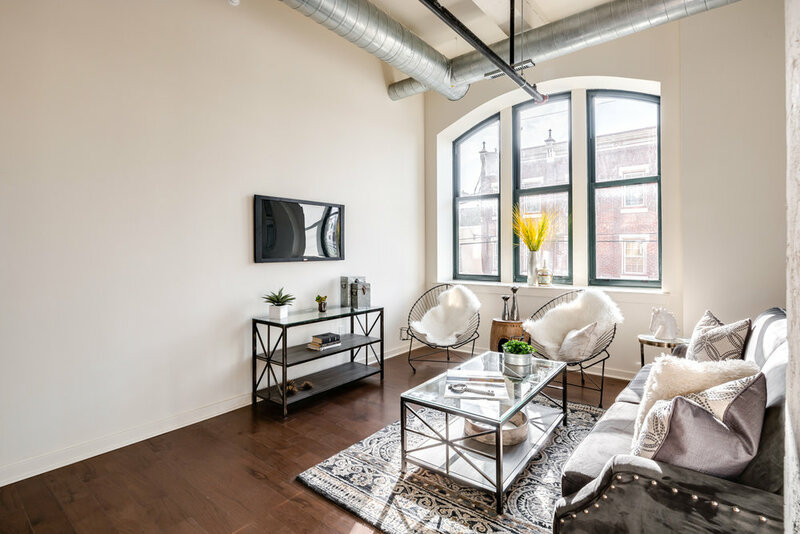 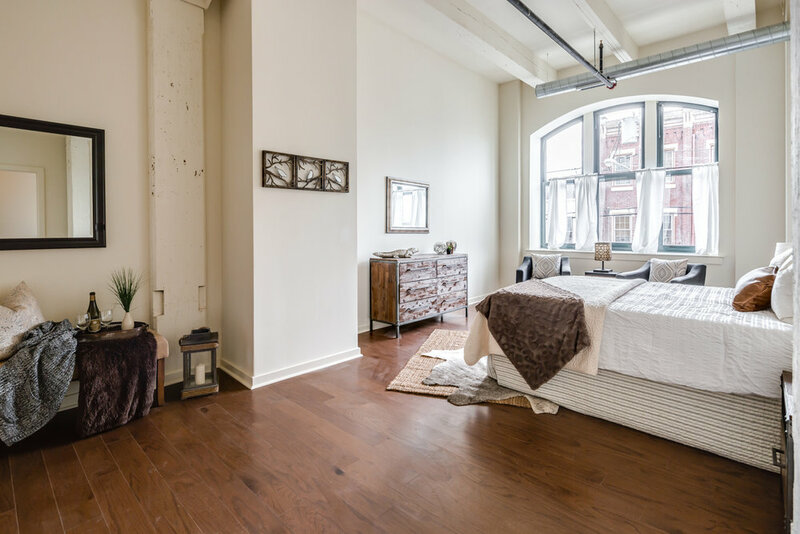 With large, loft-style windows, ceiling heights towering over 11 feet, and new hardwood floors,the AF Bornot Dye Works Lofts combines modern, luxurious finishes and exposed, original details to create supreme elegance and true livability in the Fairmount/Art Museum area.